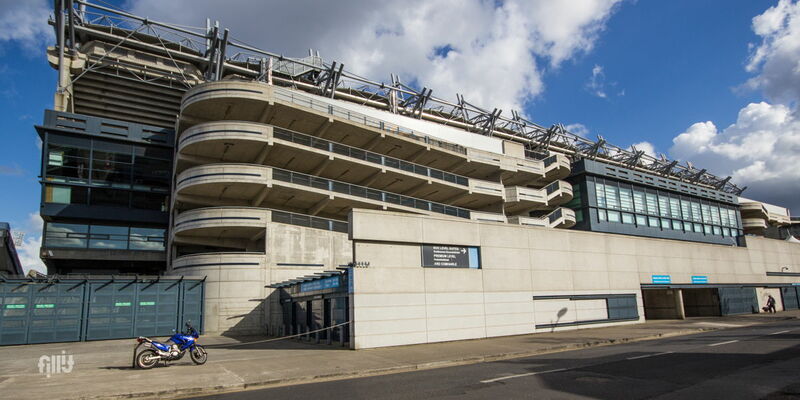 Shop forecourt facing Hogan Stand, Croke Park. 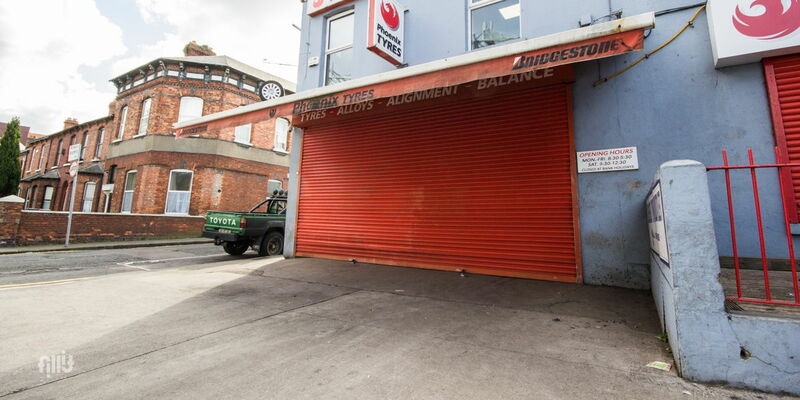 This space functions as a motor workshop forecourt. It can be used for multi-media installations, food-stalls, advertising signage, as a promo space for Pop-Ups, and for other marketing events during the busy summer days at the park that are just around the corner. Available for bookings on weekends after business hours: Saturdays after 12:30pm and all day on Sundays. 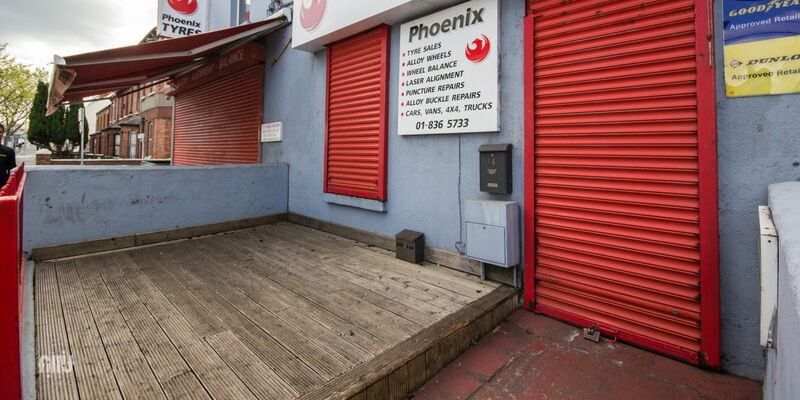 The overall booking price might vary depending on the plans you have for the space.